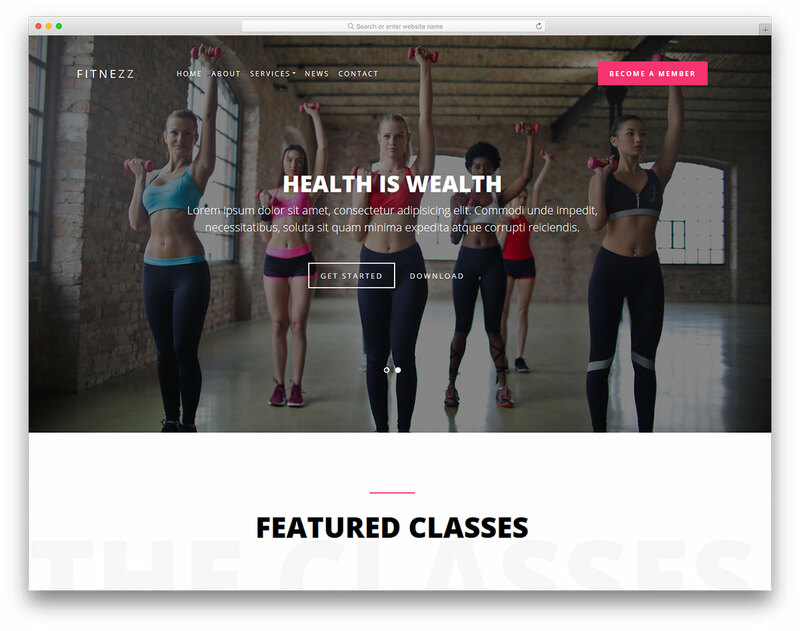 Fitness is, no questions asked, the best free health and fitness website template that takes your business to the next level. 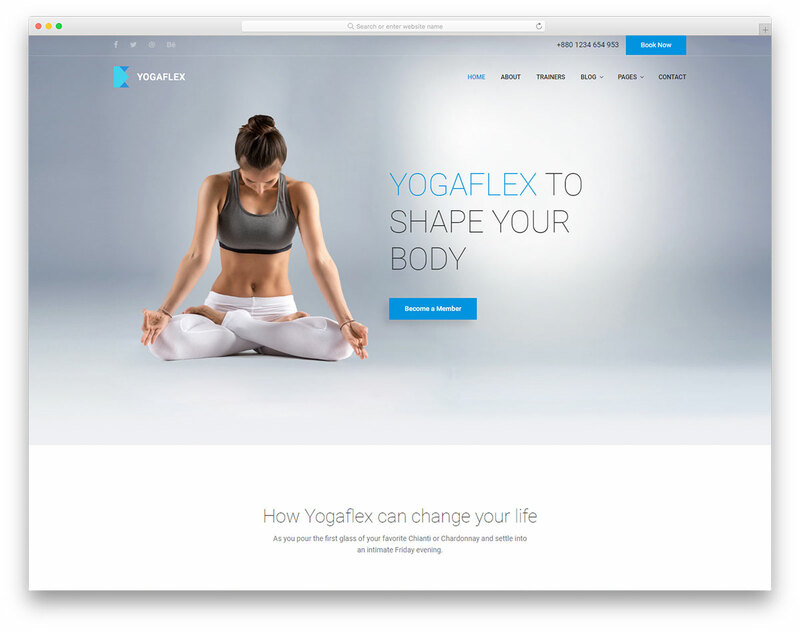 For gyms, fitness centers, even a health and sports blog, Fitness is ready to take care of your requirements. 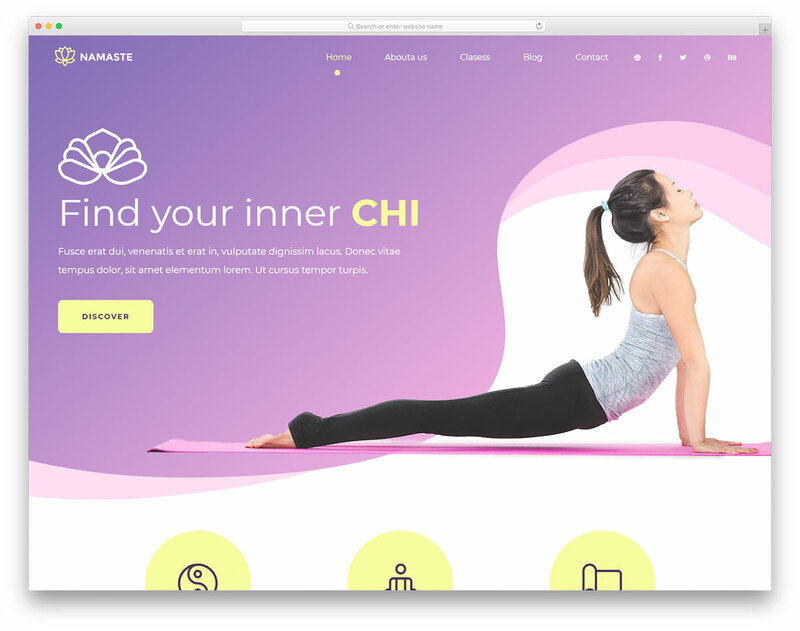 Speaking of the blog, Fitness has it included in the kit, and you can comfortably use it as a separate page if you will. 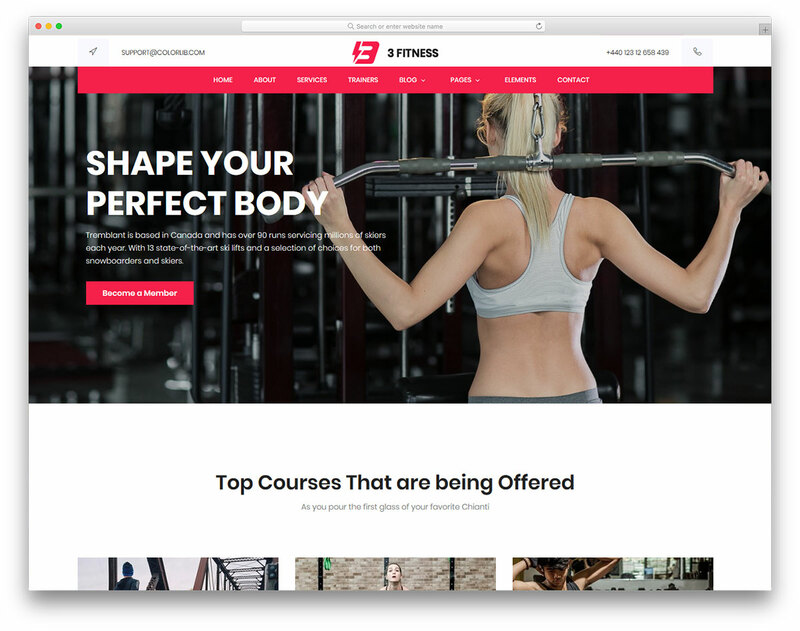 What’s more, Fitness has many superior characteristics for your services, courses and other health and fitness related content you would like to display on your website. 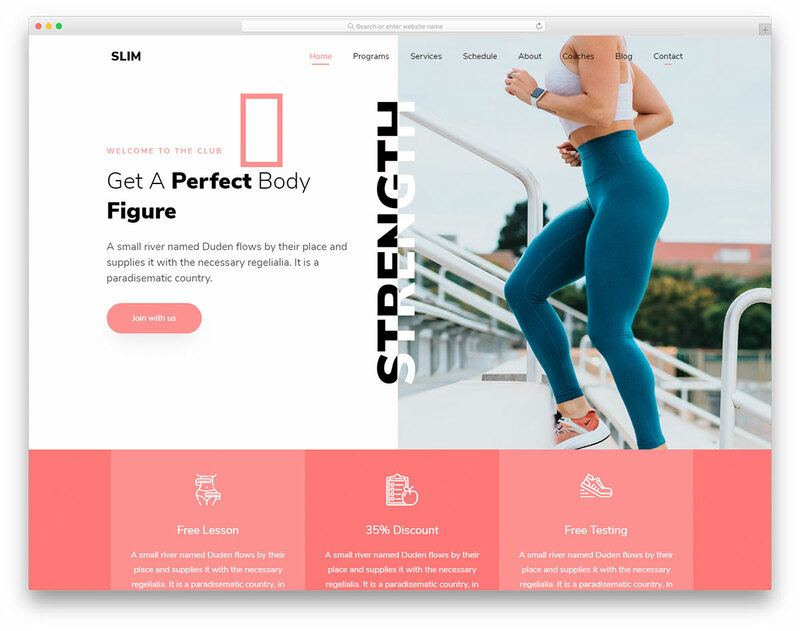 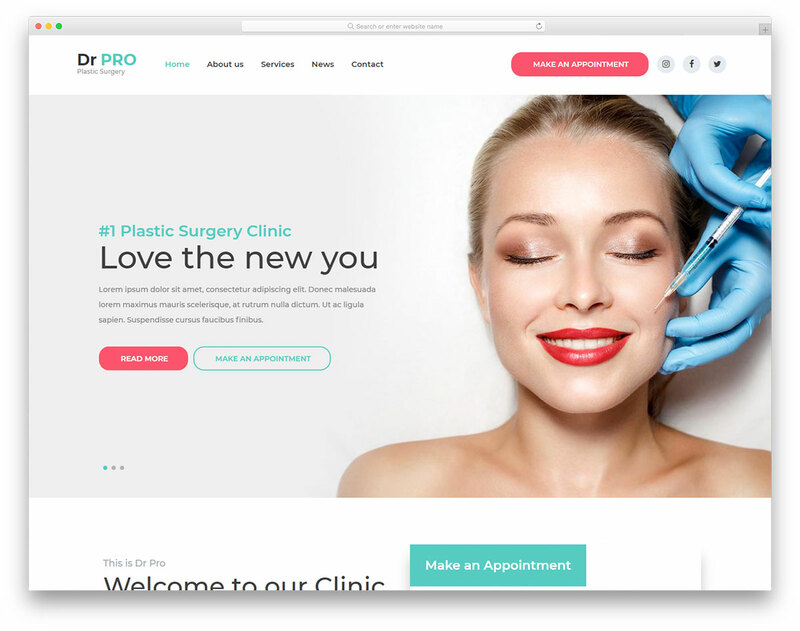 It features a sticky and multi-level drop-down menu, is equipped with a full-screen banner, ready to feature a BMI calculator on your site and a lot more. 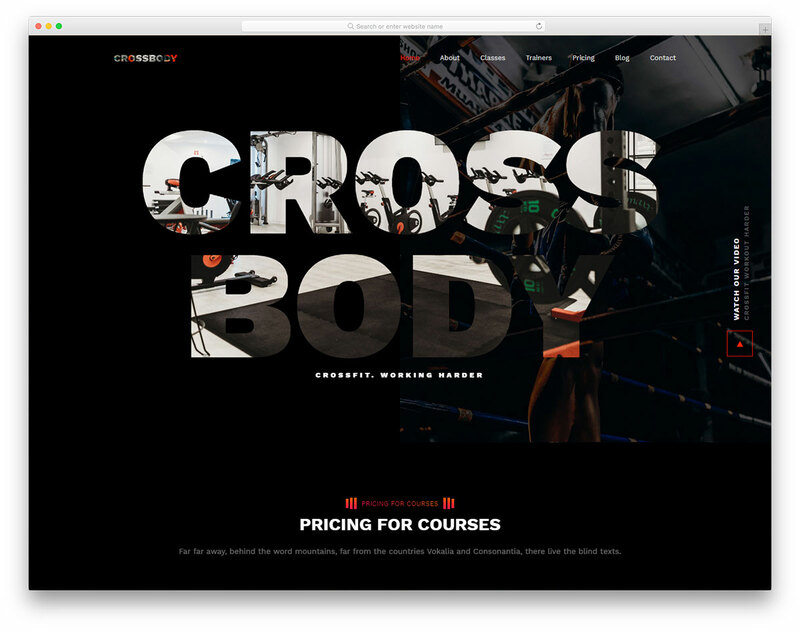 Everyone that visits your site that is based on Fitness’ design instantly knows what it is all about.